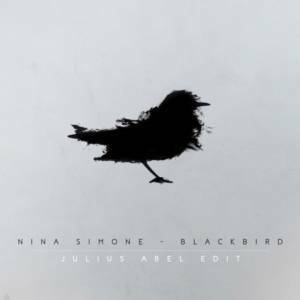 If you're feeling somewhat dancy and still want to go back in times where soul was truly thriving - this next Julius Abel remix is exactly what you need. I don't often go for this kind of upbeat electronics, but the dude nailed it. Plus Nina Simone's voice is just. Can't say no. So, go back in 1966 with a twist with this version of "Blackbird" and... yeah, time to groove around!